We understand that accidents don’t just happen; they are personal. 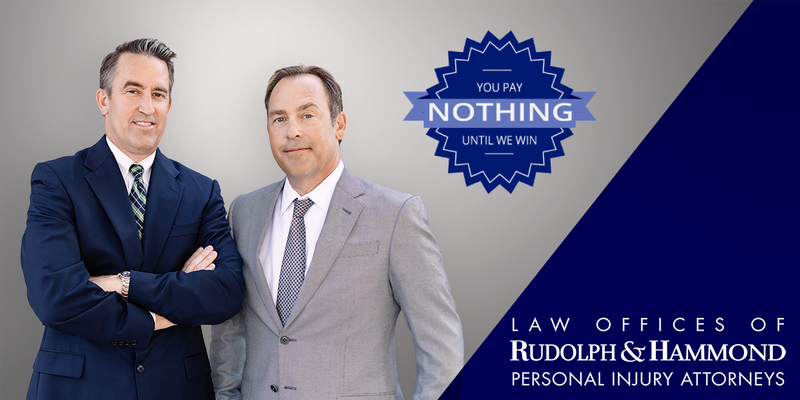 At Rudolph & Hammond, our partners, Kent Hammond and Kurt Hammond, and their team have helped thousands of people restore their lives after suffering an accident through the negligence or wrongful act of another. Call us today for a free consultation and find out how we can help you and your family get your life back on track. There is no obligation, and there are no fees until we collect a settlement or award for you. We provide a unique advantage for clients in need of personal injury representation. 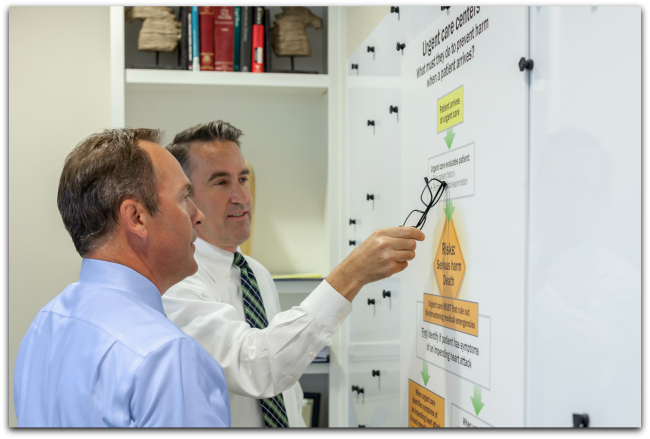 As former insurance defense lawyers with experience on both sides of insurance and personal injury litigation, we have extensive insight into the insurance companies’ defense strategies and tactics, allowing us to build strong cases for our injured clients’ claims. We know what insurance carriers can and cannot do to fight liability and can, therefore, increase your chances of successfully recovering your damages after an accident. Former insurance defense lawyers, NOW FIGHTING FOR YOU. Whether your personal injury stems from a car accident, truck accident, motorcycle accident, is the result of a drunk driver, an airplane accident or if you were injured in a construction site accident, Rudolph & Hammond has the experience and resources to ensure your rights are protected. Personal injury law is notoriously complex in terms of determining liability, filing insurance claims, assessing personal injury and property damages, and understanding the nuances of the law. Calling our team of experts is the first step in moving through this difficult time. Your insurance company must treat your interests at least equal to their own. When they don’t, this is known as “bad faith.” When your insurance company becomes your adversary rather than your support system, taking unreasonable measures to delay payment on or deny a valid claim, you need a lawyer who has been on the other side to help you understand your rights and to hold them accountable. If you suspect your insurance company is no longer looking after your best interests, we can help. By definition, medical malpractice simply means that a healthcare professional has been negligent and did not provide the standard level of care required of them. It is without question one of our worst nightmares—to have a loved one placed into the care of a physician or team of medical professionals for what will hopefully be an uneventful recovery from a troubling condition or even a joyful event, such as the birth of a child. But something goes terribly wrong. Our expertise, as well as our relationships with medical experts, gives us an advantage when we fight against care that rendered more harm than good. The wrongful death of a family member due to an accident is devastating. It leaves an emotional void that can never be filled. Often, the survivors are also affected by the loss in income provided by the person killed, further impacting the survivors. In Arizona, there are laws that specify which family members are entitled to recover for the loss of a loved one. We represent these family members to seek recovery for the emotional and financial damages that they suffer. 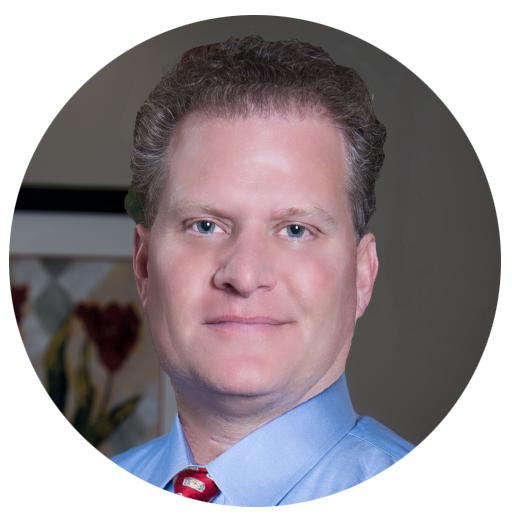 Far too often, our clients come to us having been injured—either by a vehicle or by the system meant to help them recover from those injuries. We become deeply involved with these people and fight for their rights as we would for a friend or family member. We are dedicated to advocating for those who face a system that is complex and often at odds with their best interest. Our deep commitment to fairness and service is unwavering. 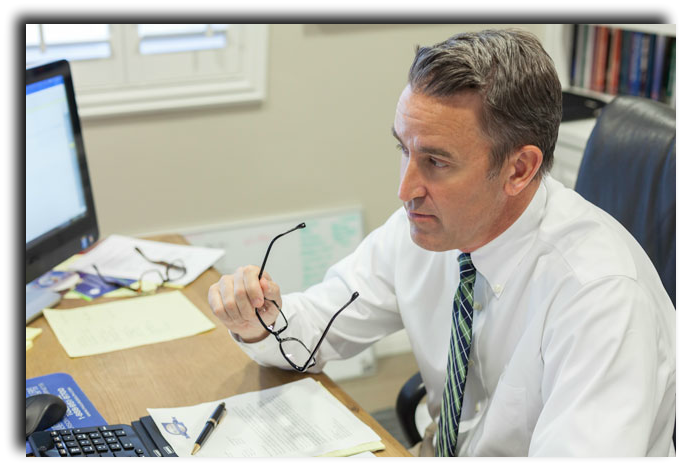 Protecting the rights of people injured through the negligence of another for over 24 years with a special interest in Wrongful Death and Medical Malpractice. Handles all forms of personal injury law with a particular interest in pursuing claims against insurance companies for practicing bad faith. 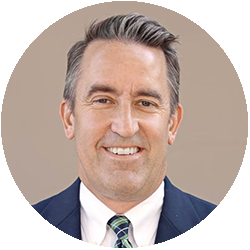 Paul was the founding member of Rudolph & Hammond and was widely regarded by clients and friends alike as a caring and generous person. 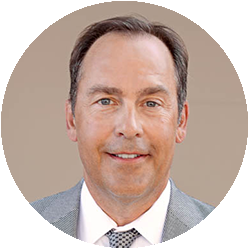 The Medical Malpractice, Insurance Bad Faith, and Personal Injury Attorneys at Rudolph & Hammond are centrally located in Scottsdale, Arizona but serve people with legal needs throughout the state of Arizona including Phoenix, Tempe, Mesa, Scottsdale, Glendale, Sun City, Avondale, Chandler, Gilbert, Goodyear, Peoria, El Mirage, Surprise, Casa Grande, Tucson, and Flagstaff. They also serve clients in Maricopa County, Mohave County, Pima County, Apache County, Coconino County, Navajo County, La Paz County, Yavapai County, Gila County, Graham County, Greenlee County, Pinal County, Yuma County, Pima County, Cochise County, and Santa Cruz County.